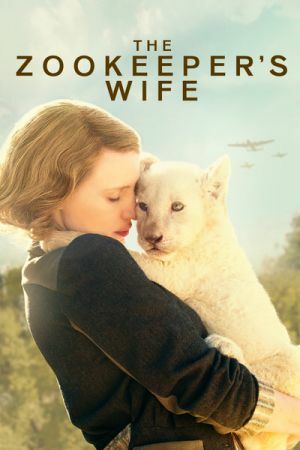 "The Zookeeper's Wife tells the account of keepers of the Warsaw Zoo, Antonina and Jan Zabinski, who helped save hundreds of people and animals during the German invasion"
Husthwaite Film Club aims to show a selection of mainstream, independent, foreign language films and documentaries. Our July Short Film Festival is especially popular as is our Movie and Cocktail special events! Everyone welcome to join, annual membership only £12 (U16 & O65 £10) or you can choose to pay as you go at £3 per screening. Film Club meets the 4th Thursday of every month. Next Month: The Oscar winning "The Darkest Hour"
Love to see you there, everyone made most welcome!